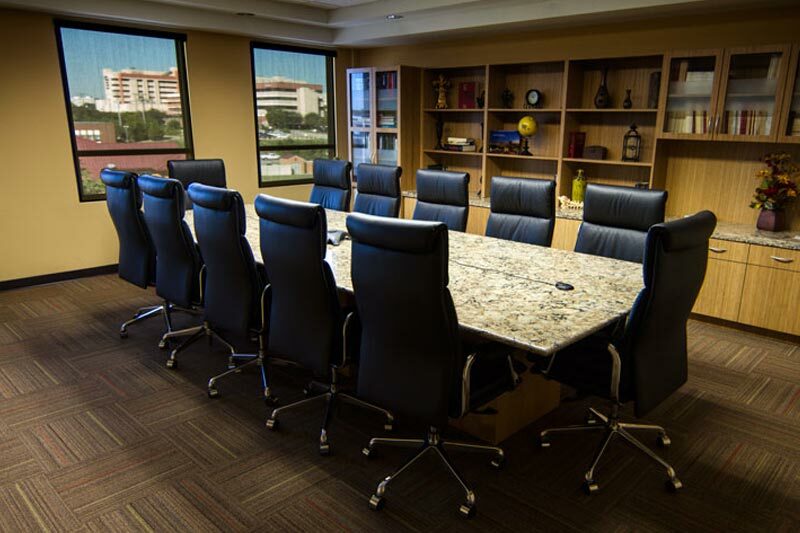 Each of our surgeons sees patients at various times throughout the week, but we will make every effort to accommodate your schedule as well. 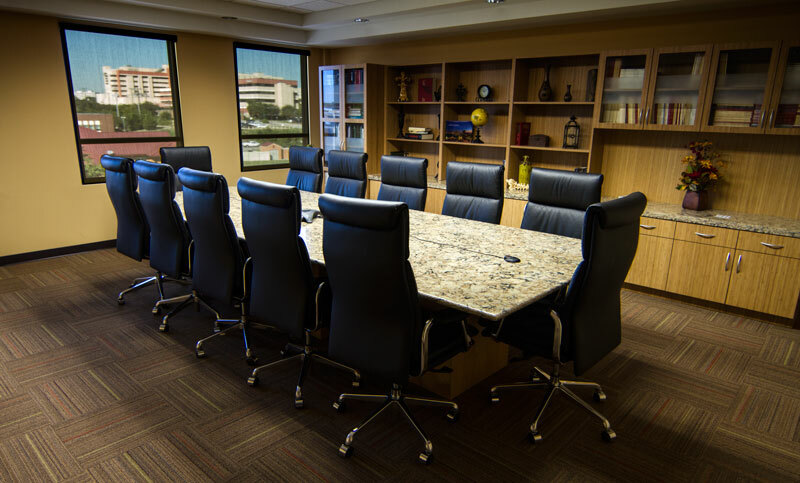 Fort Worth Brain and Spine Institute, LLP participates in a large number of insurance plans; however, you will need to verify our participation with your particular plan before you come in for an appointment. If you are on a managed care plan, please confirm that we have received prior authorization for your visit. 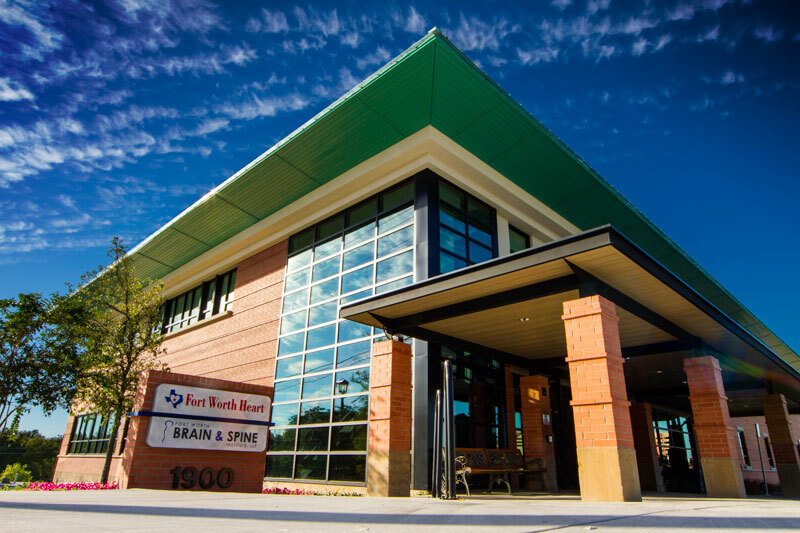 As a new patient, you will be asked to bring all X-rays/MRIs/studies that have been performed relating to your visit with Fort Worth Brain and Spine Institute, LLP. If time permits, a patient information packet will be sent to you. It contains instructions, as well as a list of items to bring with you to your appointment. 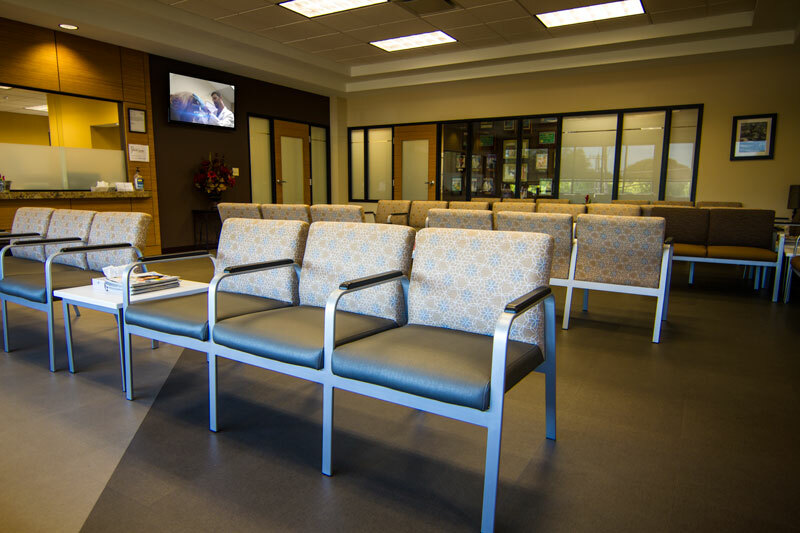 We make every effort to see our patients promptly, and we ask that you arrive 30 minutes prior to your appointment time. Unfortunately, emergencies do arise, and occasionally, we fall behind schedule. Your patience is greatly appreciated.